Astronauts from the "Apollo 13: Mission Control" interactive production will be at SciWorks on Friday, January 25. Jan. 21, 2013 - PRLog -- WINSTON-SALEM, N.C. — Trapped 200,000 miles from Earth, three American astronauts will fight for their lives in the thrilling interactive theatre show “Apollo 13: Mission Control.” Join SciWorks and take a seat at your very own Mission Control console to help bring the crew home! Reynolds Place inside the Milton Rhodes Center for the Arts is being transformed into an authentic replica of Mission Control, complete with retro computer consoles, which will transport audience members back in time to Houston in 1970. Performances are Jan. 26 = Feb. 3. Visit SciWorks on Friday, Jan. 25 at 11 a.m. when two of the astronauts will tell the story of the Apollo 13 mission and give audience members the opportunity to try on an “Apollo 13: Mission Control” spacesuit! The show is included with SciWorks admission. In addition, please join us at the Milton Rhodes Center for the Arts on Wednesday, January 30 at 7:30 p.m. for SciWorks Evening at “Apollo 13: Mission Control,” which includes a special behind-the-scenes stage tour following the show! Be sure to take advantage of the SciWorks discount when purchasing tickets to “Apollo 13: Mission Control.” Go to http://www.Apollo13Live.com, call (336) 747-1414 or visit the Milton Rhodes Center for the Arts box office at 251 North Spruce Street and use the code “SciWorks” to receive $10 off adult tickets and $5 off children/students/seniors tickets. The discount is valid for all performances. 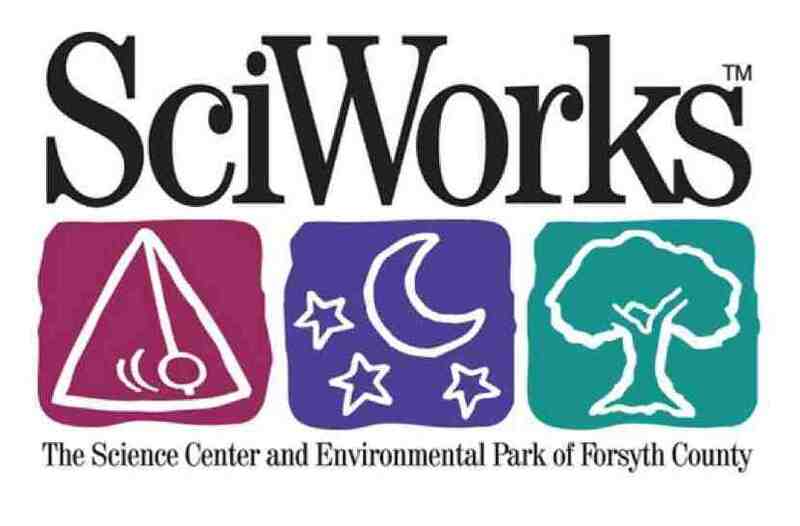 Originally established as the Nature Science Center by the Junior League of Winston-Salem in 1965, SciWorks is a non-profit Science Center and Environmental Park of Forsyth County that includes 25,000 square feet of exhibits, a planetarium and a 17-acre environmental park. Located just off University Parkway at 400 W. Hanes Mill Road in Winston-Salem, SciWorks is open Tuesday-Friday, 10 a.m. to 4 p.m., Saturday, 11 a.m. to 5 p.m., and Sunday noon to 5 p.m. For more information, visit http://www.sciworks.org. : LMW Media Relations & Marketing, Inc.